Vaping, genetic testing and wearable tech are the lifestyle changes expected to have the biggest impact on the underwriting of future protection insurance, according to a recent poll of insurers. Vaping was considered to potentially have the biggest impact. 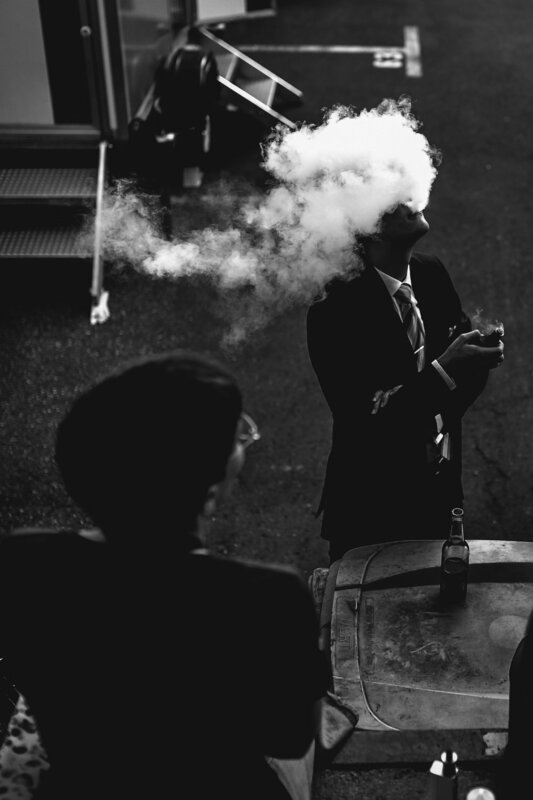 Vaping is growing in popularity but currently falls outside the traditional ‘smoker’ category. There has been comparatively little research to show what, if any, effects on health it may have. A 2015 report by Public Health England, suggested vaping was 95% less harmful than the traditional use of tobacco but subsequent reports have been less clear cut. An underwriter’s job is to judge the risks involved in certain activities and decide how much to charge for insurance. Therefore underwriters are being challenged to make decisions with little information and so are keeping a very close eye on any developments, in terms of numbers of people vaping and any findings about its impact on health. In the eyes of some underwriters, nicotine is nicotine and it doesn’t matter where it comes from, it’s still bad for you. That said, not all insurance providers take a dim view of vaping. It is conceivable (if not likely) that in the coming months and years the cost of life insurance for people who vape might rise. Considering the cost of life insurance for smokers compared to non-smokers can be considered to be between 48% to 64% more expensive, this could mean considerably higher costs for new life insurance policies for vapers in the future.